The Palomar Icon 1540 is a non-ablative, erbium laser system. It directs precise columns of light into the deeper layers of the skin without damaging the surface of the entire area being targeted. 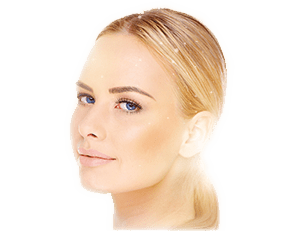 Unlike an ablative laser, which vaporizes the outer layers of skin and requires some recovery time, a non-ablative laser delivers a powerful stimulus for repair and regeneration of the skin without harming the surface directly. Scarring of any type and stretch marks fade as the individual columns of tissue targeted by the Icon 1540 heal. Because the procedure is less invasive, the treatments are easy and safe for all skin types. With each treatment your skin or scar will steadily improve.